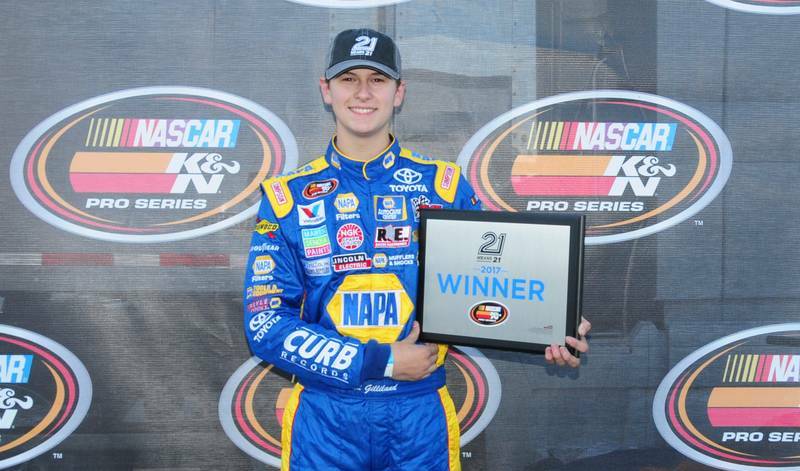 Todd Gilliland took the checkers in the NAPA AUTO PARTS 150 on Thursday night, winning the NASCAR K&N Pro Series West race at Kern County Raceway Park for a second straight year. 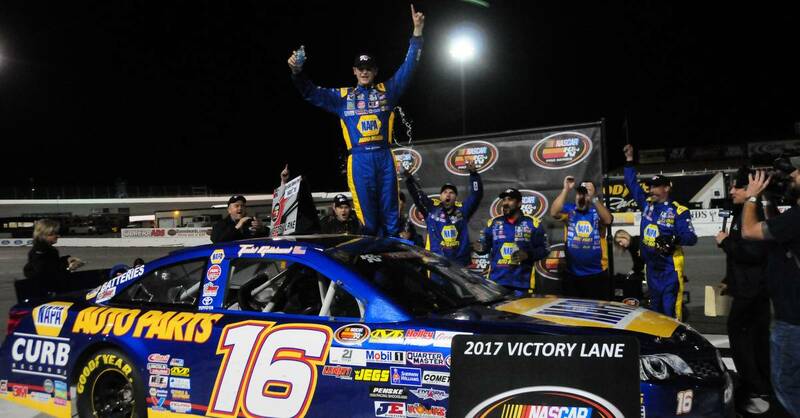 It marked the eighth career series win for the 16-year-old defending series champion from Sherrills Ford, North Carolina. Gilliland, driving the No. 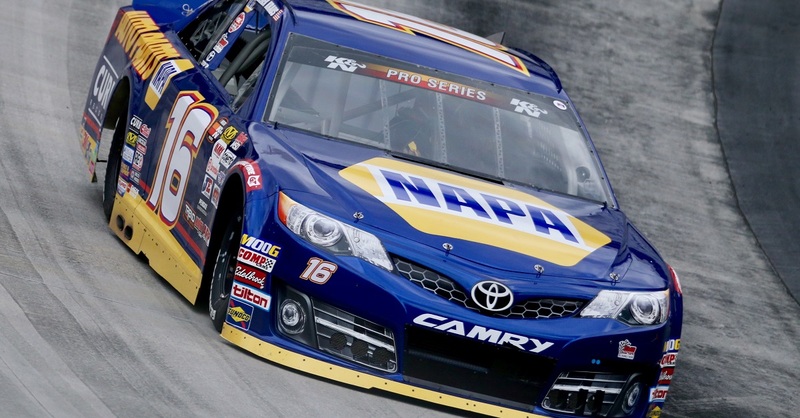 16 NAPA AUTO PARTS Toyota Camry, pulled away after multiple late-race restarts to edge his 15-year-old teammate at Bill McAnally Racing, Derek Kraus, who finished in the runner-up spot in just his second series start. “The first half we tried to save our tires as much as we could,” said Gilliland, who won his eighth career series pole in qualifying and went on to lead 72 laps. “We didn’t make any adjustments for the second half. From there, we started to pick up the pace a little bit. When we got to the lead, we tried to back it up – but it was hard with my teammate Derek Kraus right there on my bumper. Kraus, in the No. 19 Carlyle Tools / NGK Toyota Camry, shadowed Gilliland for much of the race. “We started sixth and moved up quickly,” Kraus said. “Our Carlyle Tools / NGK Spark Plugs Toyota was really good at the beginning of the race. It fell off a little bit, got a little tight. At the break, we fixed it a little for the first 10 or 15 laps, but it got tight again and kind of wore the right front tire. That’s what made the difference at the end of the race. 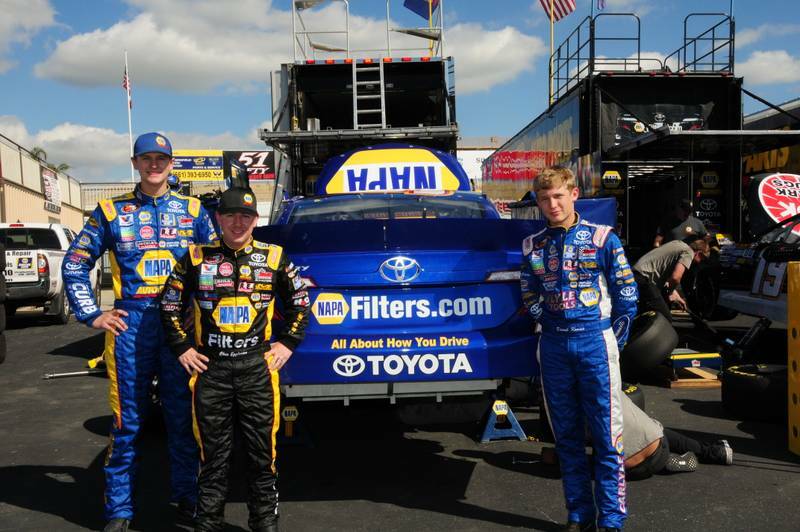 A third BMR driver, Chris Eggleston, started alongside Gilliland on the front row. Eggleston – the 2015 series champion from Erie, Colorado – opted to drop back through much of the race and then made a late-race charge to finish fourth in his No. 99 NAPA Filters/H20 Fire Protection Toyota Camry. 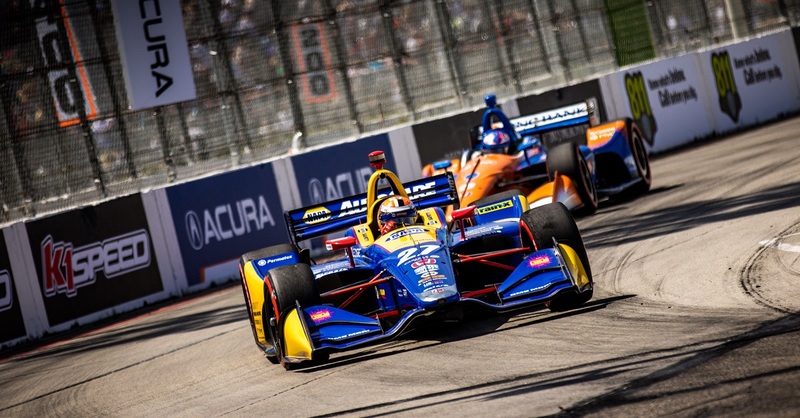 Thursday’s event was the second of four races in eight days that make up the NAPA 500 Challenge – which features 500 total laps of competition, with big bonuses up for grabs. With a second-place finish in the season opener and his win at Kern County, Gilliland remains in the running for a $10,000 bonus, if he can finish in the top three in all four races. Eggleston, who won the first race, could claim a $5,000 bonus if he finishes in the top five in all four races. Kraus finished sixth in last week’s opener and would pick up a $1,000 bonus if he finishes in the top 10 in all four races. 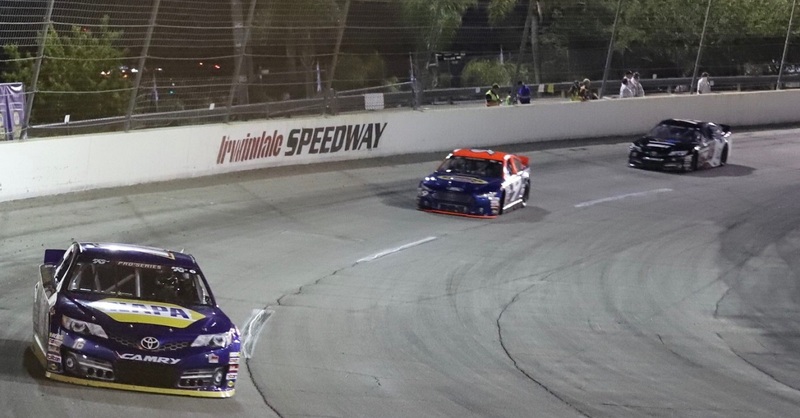 Following races at Tucson (Arizona) Speedway and Kern County Raceway, the NAPA 500 Challenge continues as the series heads to Southern California’s Irwindale Speedway for a doubleheader, with twin NAPA 100s on Saturday. 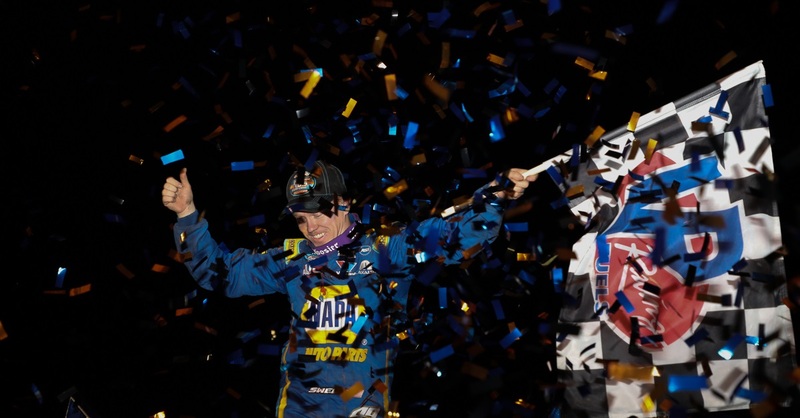 Gilliland leads the championship standings, with two races complete of a 14-event schedule. Eggleston is two points back in second, with Kraus 10 points out of the lead in third. Preliminary activities at the Kern County track included the BMR two-seater NAPA Toyota providing NAPA guests with a lap around the speedway earlier in the day. 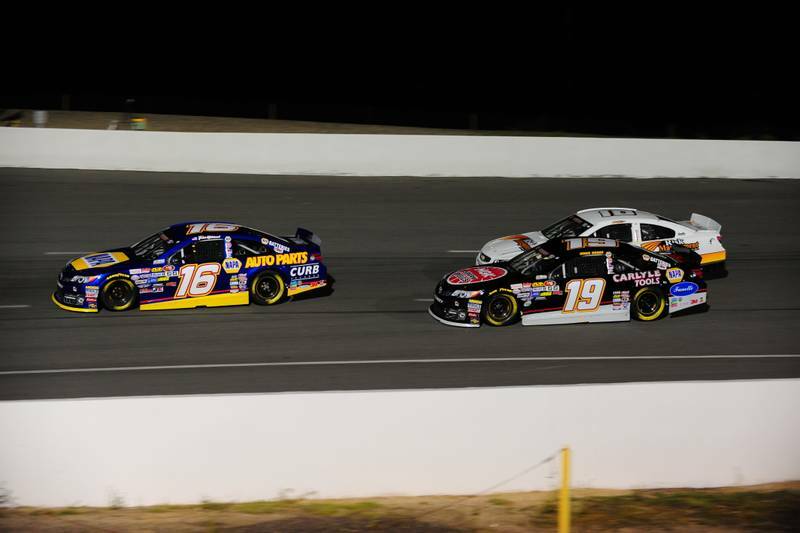 The NAPA AUTO PARTS 150 from Kern County Raceway, the sixth visit to the track by the series, is scheduled to be televised on NBCSN on March 28 at 4 p.m. PT. The series will return to KCRP in November to wrap up the 2017 season and crown a champion.